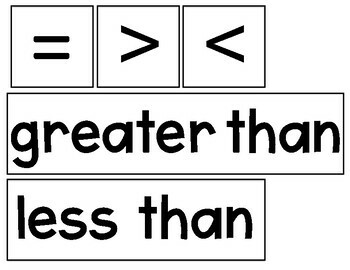 These words align to the Eureka / Engage NY math curriculum. 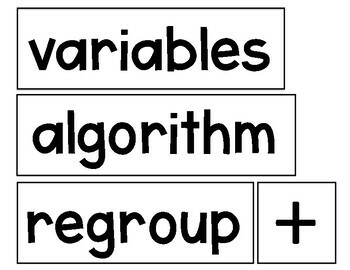 Included are high leverage students should know for each topic. I print these out, laminate them and attach magnetic tape to the back so that they can easily be moved and reused throughout the classroom. These are used constantly by my students! I intentionally kept these simple with no descriptions or definitions so that my students could QUICKLY reference the word. + Don't forget to leave feedback to earn TPT credits for future purchases! 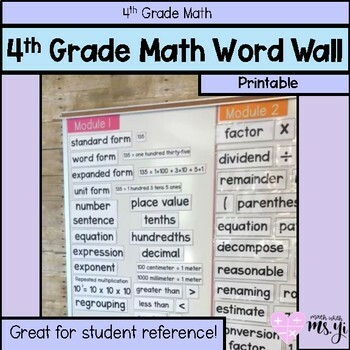 + If you use this resource, I'd love to see snaps of it in action in your room. + Follow me on Instagram, Facebook or Twitter.